Since 2013, Glenn Delve has established several SPVs and entered into a number of JVs with HNWIs to focus on the market opportunity granted by Prior Approval Permitted Development Rights. Glenn and the team at Ocea Group concentrate primarily on converting office buildings into residential apartments. Wessex Green Developments Ltd owns and is currently developing 2 projects in Southampton, with equity of over £2.4m, giving a pipeline of 90 units. Westmede Properties Ltd owns 2 other schemes totalling 84 units. Ocea Group own and are currently developing a further 6 large office-to-residential schemes in the South of England, through JVs with HNWIs. In total, Glenn has acquired over 10 large office-to-residential schemes and is developing over 400 new flats. Glenn’s career, however, has not solely been focused on property. He started out in the Royal Air Force as a Navigator/Commissioned Officer on Phantoms and Tornados, and in later years low level, lights out night flights in Hercules transporter missions. Upon leaving the RAF, Glenn was drawn towards business management and shortly after taking on a franchise, his determination and leadership skills led to him owning the UK’s largest golf store. Success in turning around a struggling golf retail business led to Glenn being approached by The Rose Bowl, the home of Hampshire Cricket (now The Ageas Bowl). They had aspirations of developing the site, adding a golf course and destination hotel. As Managing Director, Glenn managed the £50million development project, transforming a county level cricket ground into an international sporting, conferencing and leisure venue with an 18-hole golf course, 2 new spectator stands and a 175 bed pitch-side Hilton Hotel. It was the Rose Bowl Plc project and the re-development of his family home, that inspired Glenn to focus on property development and establishing his own property development company. 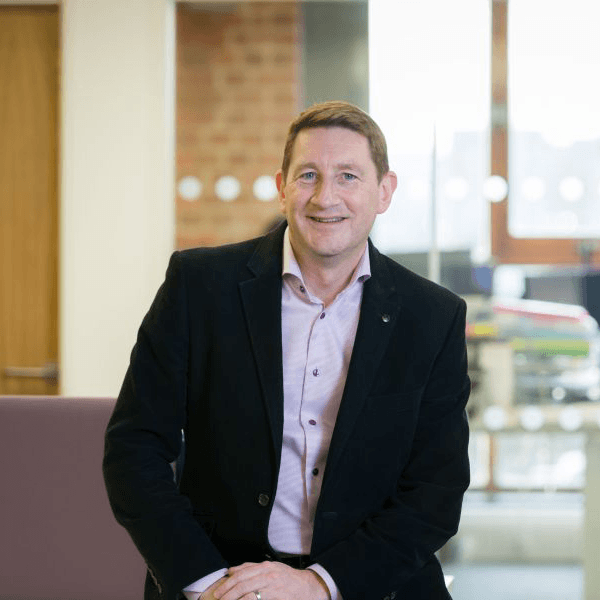 As a UK leading authority on commercial to residential property conversions, Glenn’s SPVs and partnership with Justine Curtis, as part of Ocea Group, has now built up a combined GDV in excess of £70million. As well as Ocea’s property developments, Glenn and Justine also deliver a mentoring programme called Take AIM Mastermind to over 100 members.